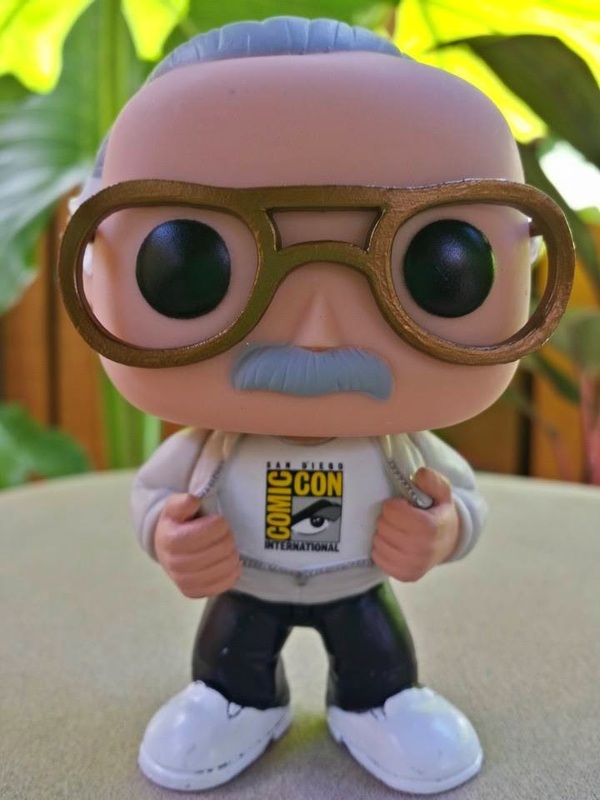 The exclusive items sold at San Diego Comic-Con are a big deal. It seems like there are hordes of people at the con to just grab as many of the exclusives as they can. With 130,000 people in attendance and maybe 5,000 items available it becomes obvious very soon that not everyone that wants one will get one. 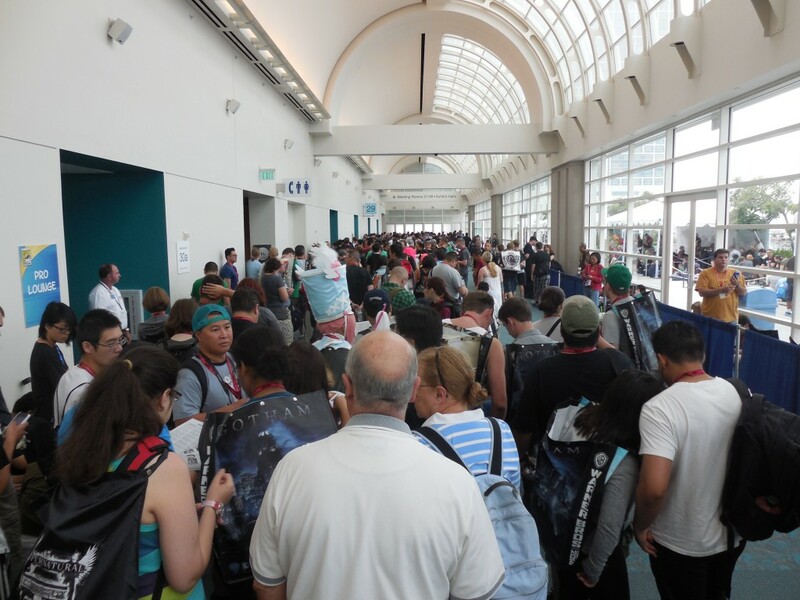 Here is how I was able to get my hands on few of the items I was looking for at the 2014 SDCC. 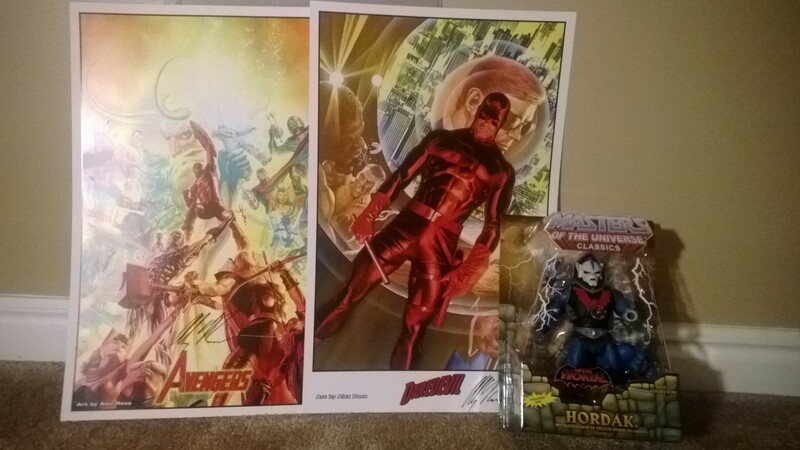 Signed Alex Ross Prints: These items were sold on first come first serve basis. 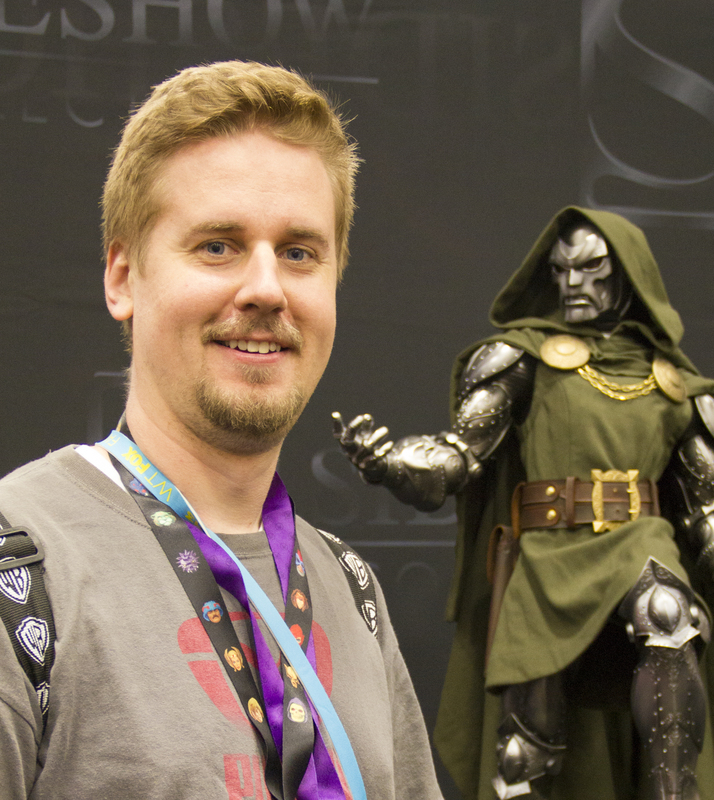 I stopped by pretty early Thursday morning and the Fantastic Four print I was looking for was already sold out. 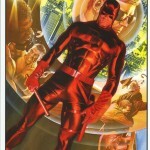 I ended up getting a Daredevil print which looked lot better in person. Lesson learned: Try and get your exclusives first. Or at least find how items are distributed over the 4 day Convention. Don’t expect to be able to walk up to the booth at any time and get the information you will need. Try and find out what will be happening before the show opens. Come and ask early. If you’re looking for an art commission by an artist you like or maybe you’re not sure who would be a great match for a piece you are thinking about, I would walk through the artist alley as soon possible. The artist usually have time for only few commissions for the weekend so waiting lists fill up quickly. Walk through and see if your favorite artist still has room or you might walk by an unfamiliar artist whose style you like and ask for a price and time frame. If you really set on a specific artist and their waiting list is full, ask for an option to have the Commission shipped to your house after the Convention. 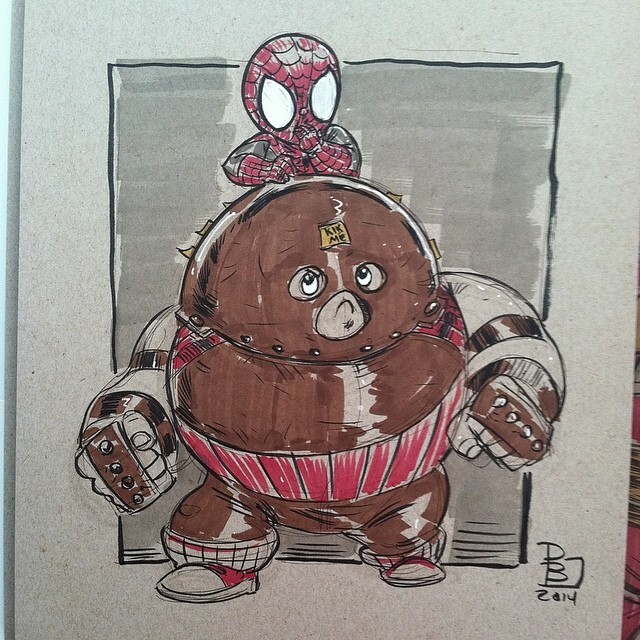 Patrick’s commissions filled up fast. We were the last two people he did commission drawings for before the convention ended. 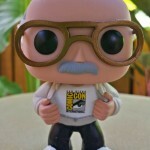 SDCC Stan Lee Funko: I did not get this one, but I wanted to highlight the reason. The official Funko booth did not sell these. They were distributed to other vendors throughout the exhibit floor. The guy working at the Funko booth did not even know who was selling them. Unfortunately I did not have time to look for one. MOTU Classics Hordak: Masters of the Universe Classics is an Adult Collectors only a line by Mattel. It is an awesome series that should wrap up with the final set of figures next year. I’ve always wanted some, but they are a little pricey. Well, Mattel had an exclusive version of one of my favorite characters from the He-Man line so I decided to get one. Forget the instruction about getting there early. Some items just will not sell out during the convention making it worth waiting till Sunday. After non-stop lines at the Mattel booth from Wednesday to Saturday, the line was totally gone by Sunday. The booth has a sign showing which items are still in stock and if you happen to want one of the remaining items you can walk straight up to the counter and pick up the item you want. Just make sure you don’t wait on Star Wars, Hot Wheels, Barbie, G.I. Joe, Lego or any other highly collectible item.